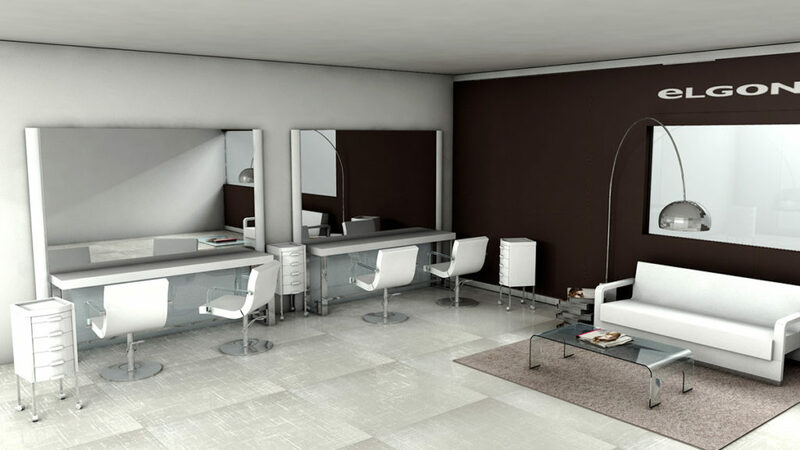 A salon’s identity is given by its style, taste and attention to the furniture. 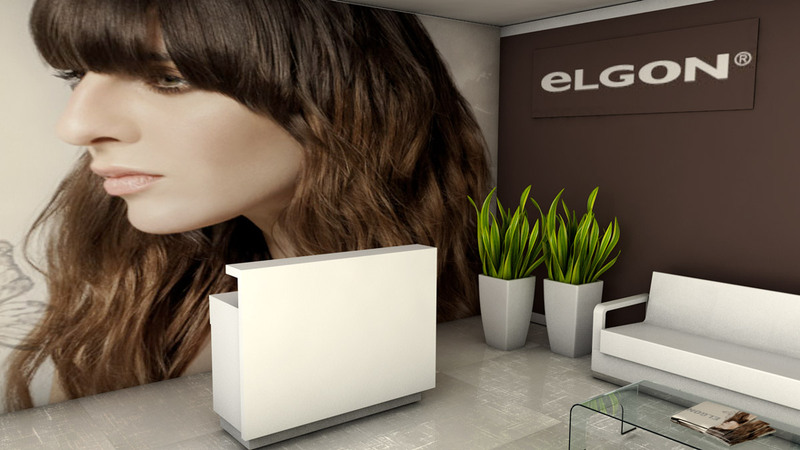 Elgon believes that the level of care and quality of the salon dedicated to its customers is also transmitted by the setting of the salon, which is why it has selected a line of Color&Poetry furniture. 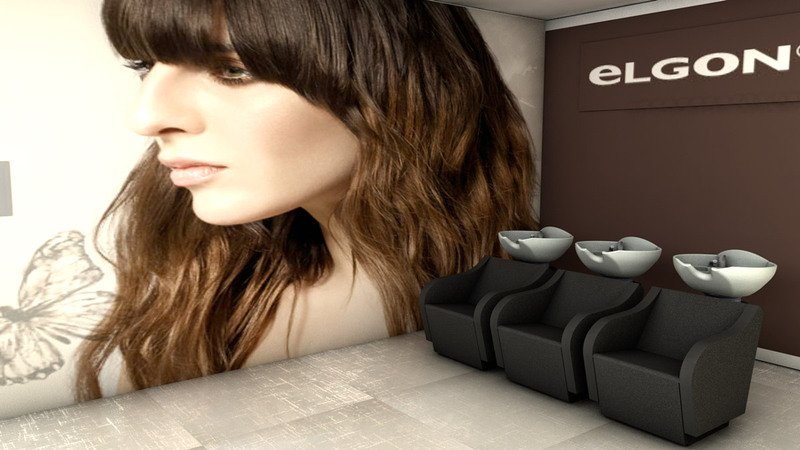 This year we at Elgon are happy to present you with a concise and stimulating collection of courses. 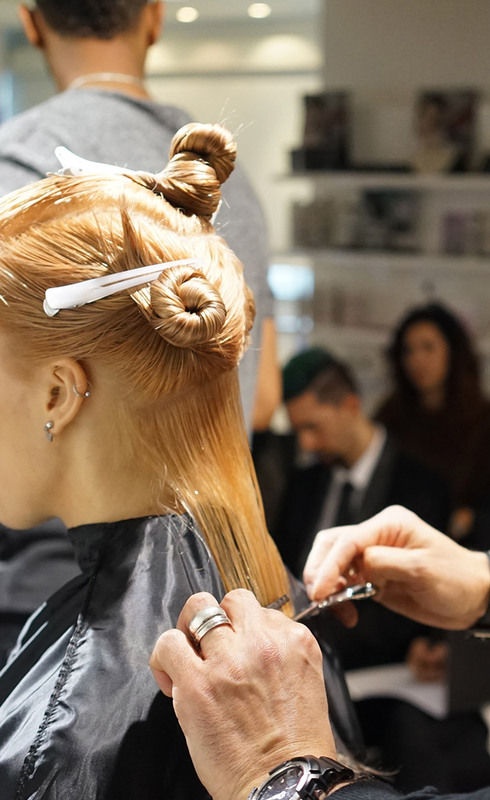 Where our skilled artists and trainers will work to help you bring out your inner artist and share with you the passion we all have for our industry. Offering a more service based training where the objective is to help you, our partners, increase your income through increased knowledge, techniques and share inspiration. “Those who believe in Elgon know that they are a part of something much bigger. The search for beauty in all of its forms is harmony. 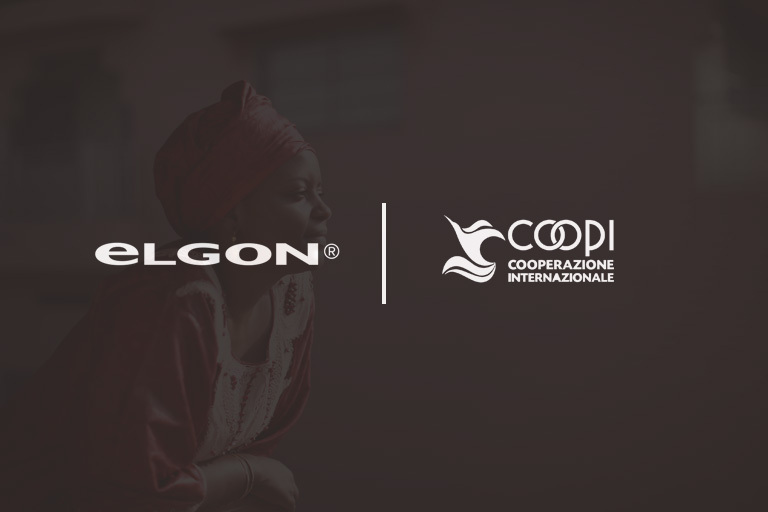 This is why we decided to work together with COOPI – (Cooperazione Internazionale [International Cooperation]).